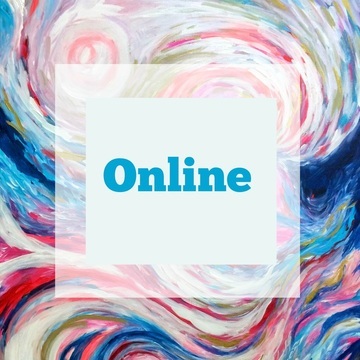 I am currently offering one on one Freedom Art sessions and Creative Healing Coaching online. ​If you'd like to learn more or have any questions, you can schedule a FREE 30 minute call below. If you have any issues with the form, please use this link to schedule your call.